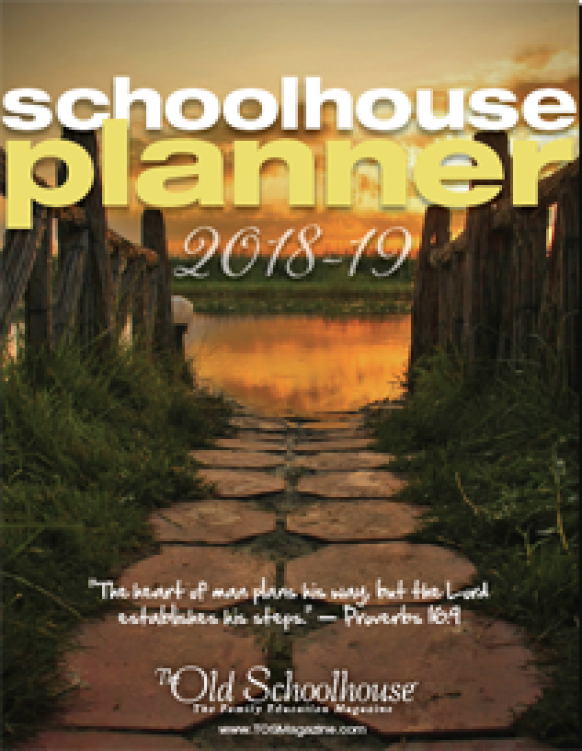 Streamline your homeschool and household planning with the 2018-19 Schoolhouse Digital Planner! 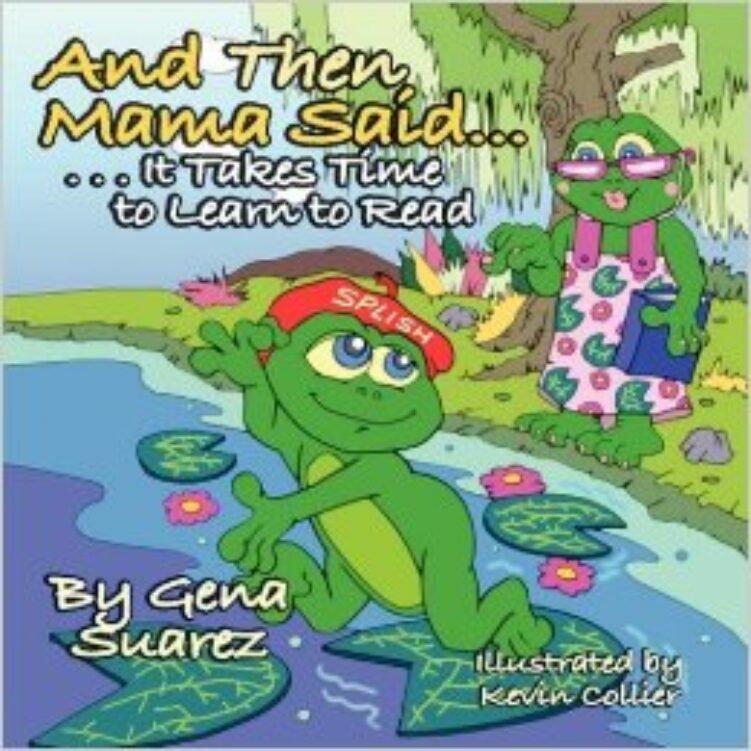 It’s like having your own personal assistant at your fingertips! 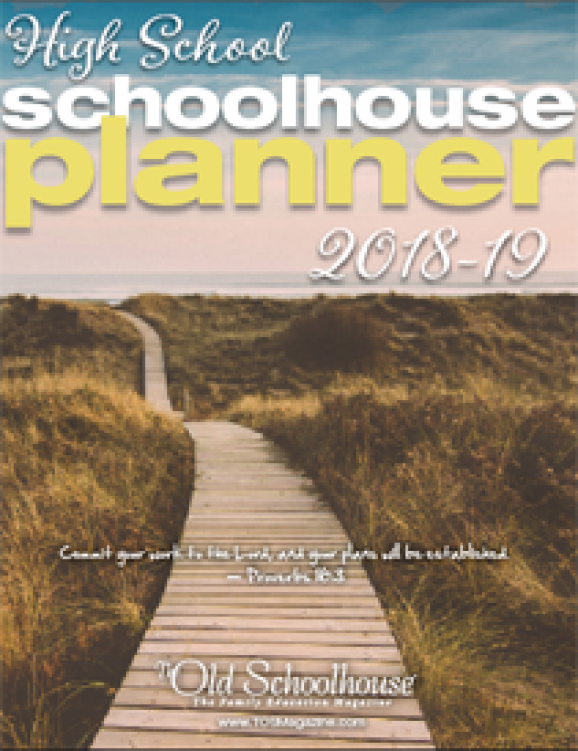 Purchase your planner here, or receive it FREE as part of your membership in SchoolhouseTeachers.com, which also includes access to almost 400 preK-12 courses, an extensive video library, additional planning and organizational resources, tools for teaching students with special needs, parent articles, and so much more – all for less than $20/month. 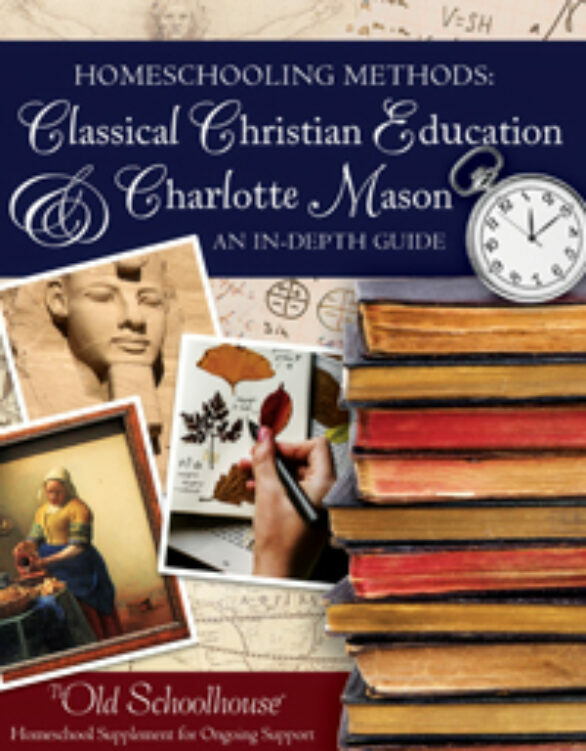 Fun Tote with Print Issue! 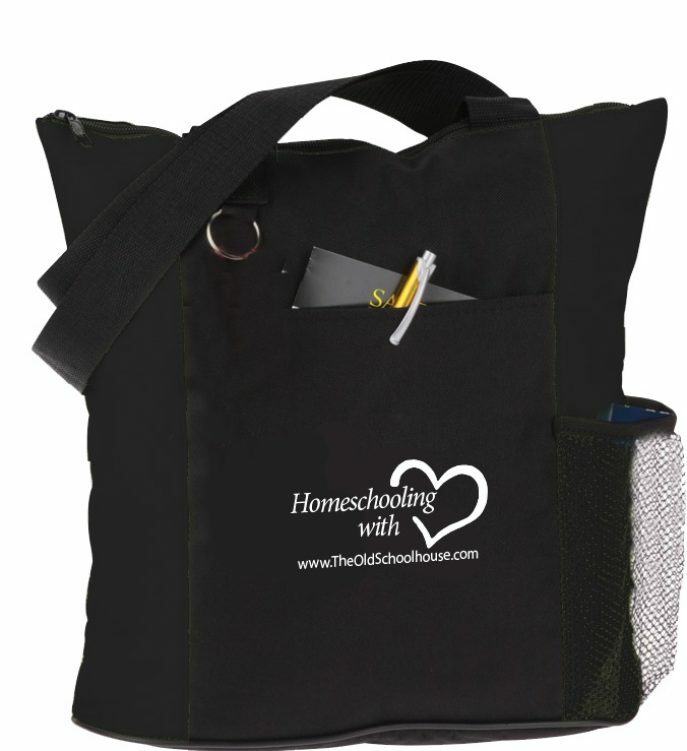 You will be all the “homeschool rave” as you hang out with friends and family at your next convention or support group meeting with the fashionable, sturdy Homeschooling with Heart TOS tote bag! 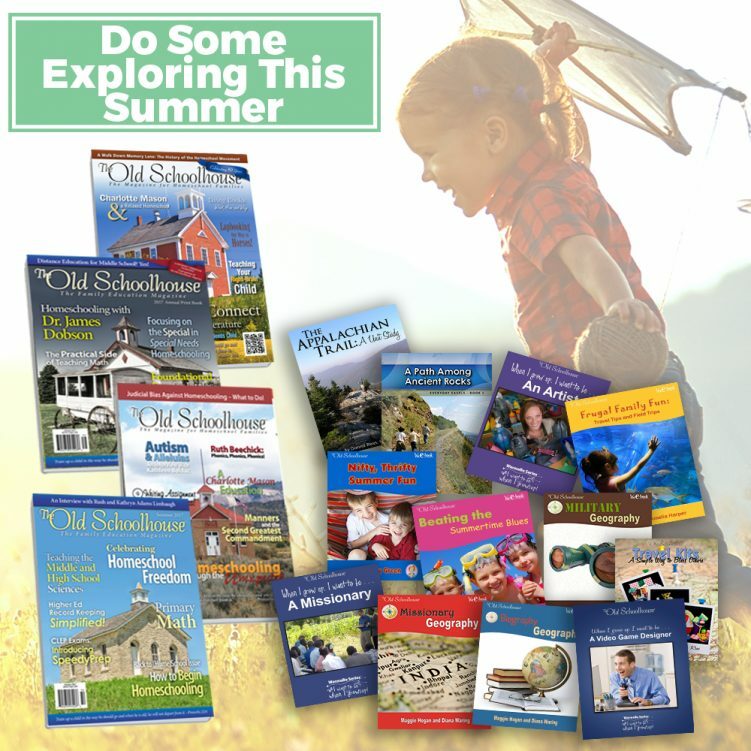 You will also receive a print issue of The Old Schoolhouse® Magazine at no extra charge plus FREE SHIPPING!